Do you like Hard Wheels? Share it with your friends. 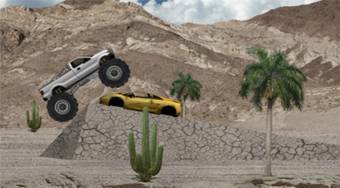 Go around with Monster Truck with various obstacles, try to get around and get to the finish.